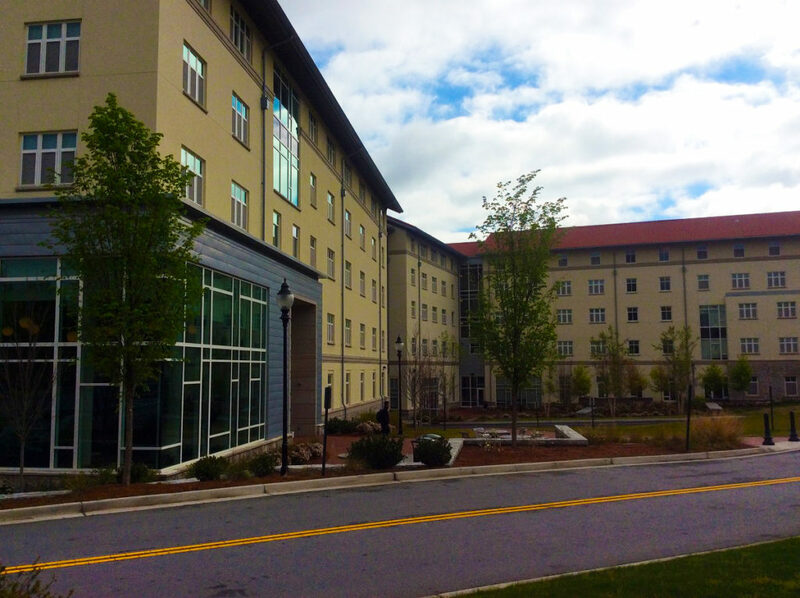 This residential village of 1,240 beds, consists of six buildings that replace and consolidate all first-year housing at Emory University. Tebarco installed HVAC and plumbing with special water recycling systems. These buildings take advantage of rainwater harvesting and recycling of graywater for toilet flushing and irrigation to offer lessons in sustainability. Students can track rates of energy and water consumption on display monitors in the common spaces.